One piece, two styles: We have given our SWISSWOOL LIGHT SERIES new colours for your wild side. One piece, two styles: We have given our SWISSWOOL LIGHT SERIES new colours for your wild side. 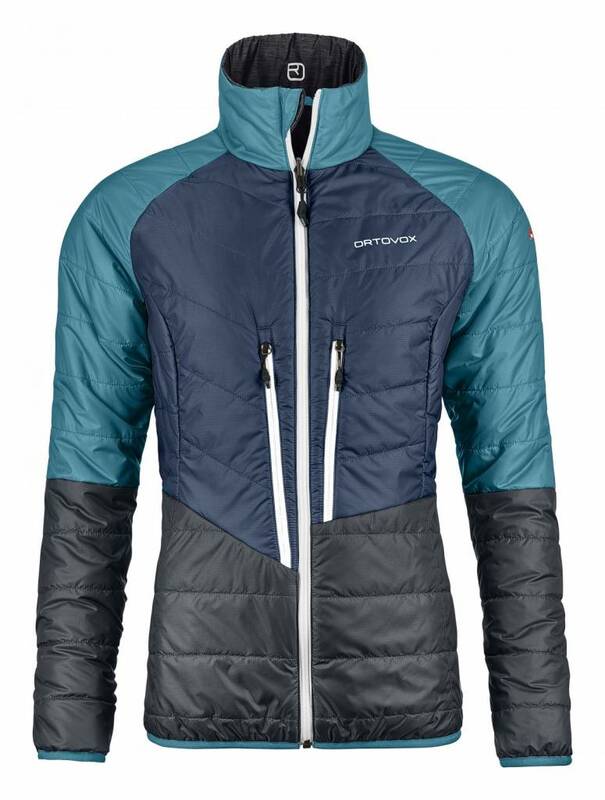 With their low weight and good insulation performance, the products are perfect for long, strenuous days on ski tours. The 90 g/m2 light lining made of Swiss wool is fitted with BREATHABLE, WINDPROOF and extremely SCUFF-RESISTANT and WATER-RESISTANT Pertex Microlight. And if your wild side needs a rest after a hard day’s touring: The subtle mottling on the other side of the jacket makes the insulation jackets and vests suitable for everyday use. 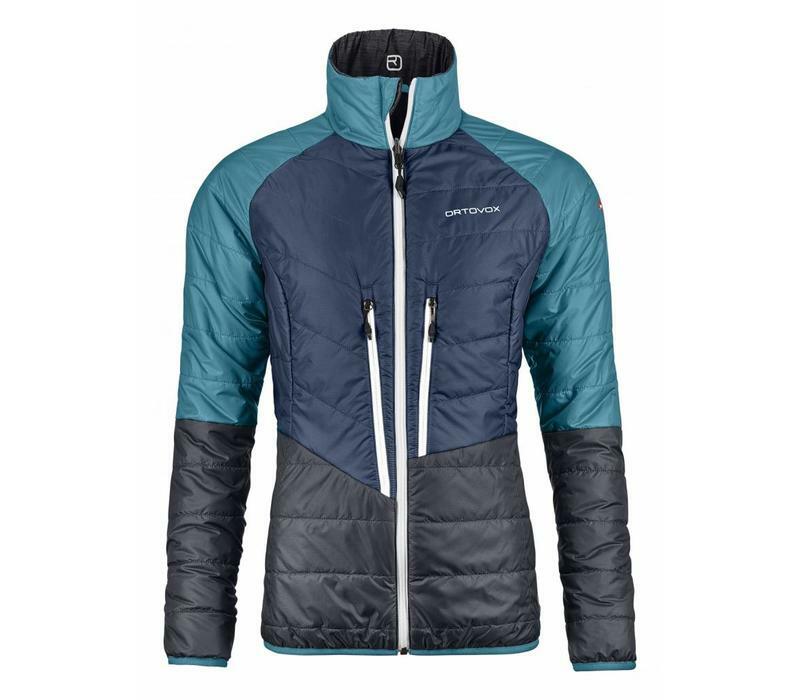 The reversible SWISSWOOL® PIZ BIAL JACKET for women was developed for high-action mountain sports where good insulation performance at a low weight is required. The 90g/m² lightweight lining is not only produced in an environmentally friendly way but also has the advantage compared to down when it comes to warming, even when wet. In addition, wool can absorb and release larger quantities of moisture than synthetic fibres. Pertex Microlight is breathable, windproof, water-resistant and extremely scuff-resistant.